Powered by Profession, Driven by Innovation – Nante offers a complete range of advanced lifting solutions to many different industries worldwide. 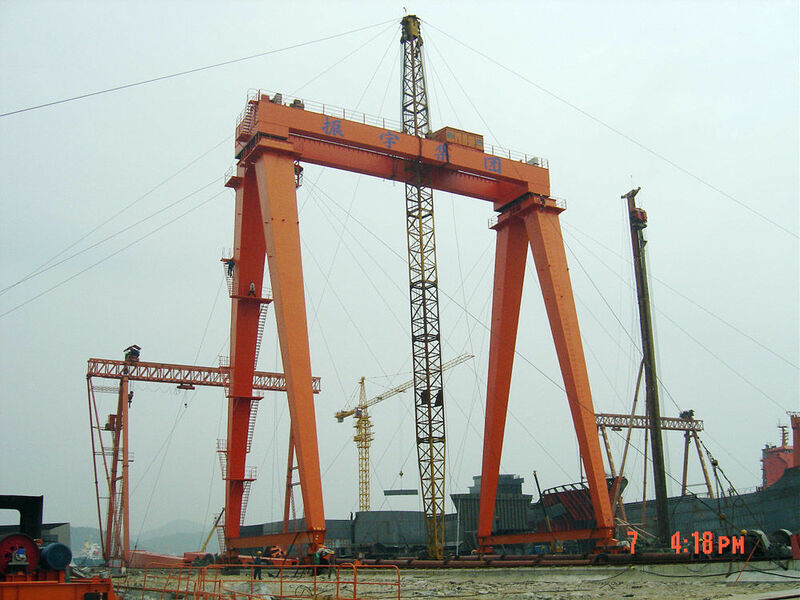 OEM Shipyard Double Beam Goliath Gantry Cranes offer an economical solution to overhead bridge cranes when the building is inadequate to support a bridge crane or the crane system is to be located outdoors. A shipyard box girder gantry crane is a gantry crane that utilizes a "box" configuration in fabricating the girder. This box girder design incorporates a four-sided box with a running surface plate for the hoist trolley attached to the bottom of the box. The advantage of the box girder is that it possesses greater loading capabilities and is able to span greater bridge distances. The crane is generally utilized in pairs with the hoisting mechanism operating on rails attached to the top of each box girder. c). when the span>30m, there need a flexible leg aiming at reducing the lateral thrust the trolley has to the rail when the girder load objects. consist of driving gear box and passive wheel box. a). The driving gear box supplies power to realize the crane’s travelling. b). Winch is the lifting mechanism of trolley..when it works, wire rope affects the pulley as rising and falling movement, which makes suspended objects lifting and lowering Warning: wire ropes need to be examined regularly and changed in time if there is a 10% broken wires, loosen wires and wearing down. a). 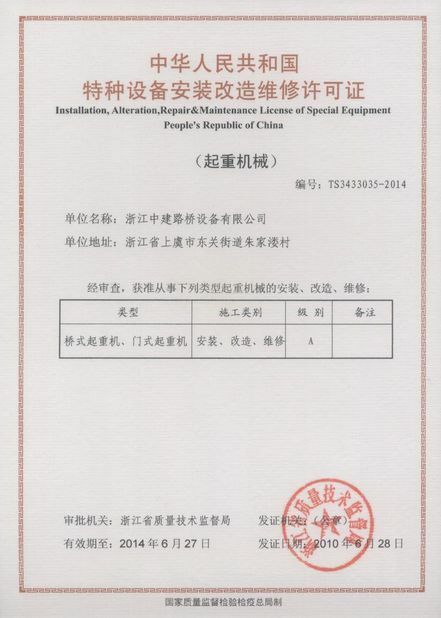 lifting motor, crane travelling motor and hydraulic power motor are included. The whole electrical system is controlled by PLC. b). two ways to operate the crane: cab operating and remote controlling. 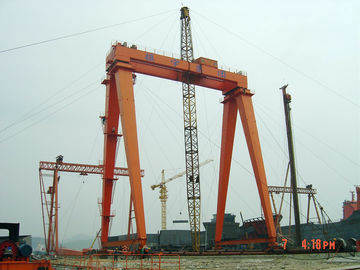 platform is installed in order to maintain the crane, the protective guard is added to protect the safety of servicemen. 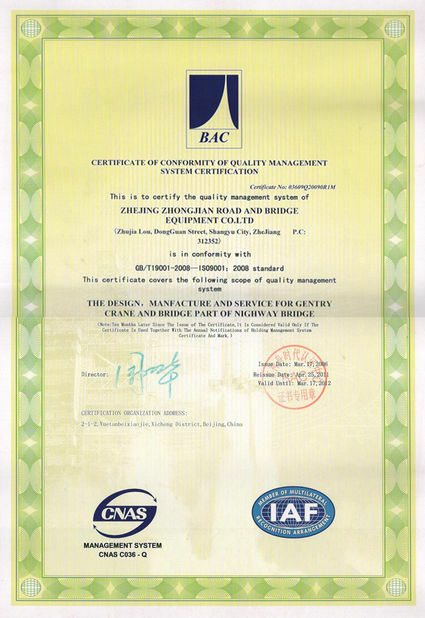 China Good Quality Single Girder Overhead Cranes Supplier. Copyright © 2011 - 2019 overhead-cranehoist.com. All Rights Reserved.